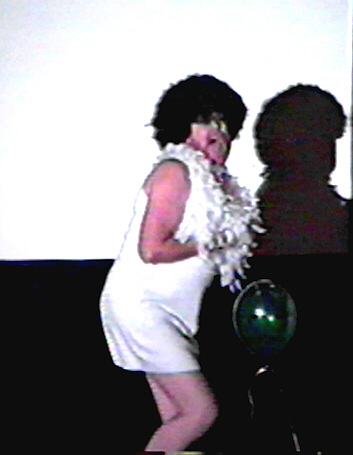 Rick Glasener, RN - - Co-Founder of Muse-Med, Inc. and Too Live Nurse. Creative genius and all-around nice guy. Steve Engel: engineer (studio and mastering) and sound consultant at HAVE, INC. formerly of Digi-Rom. Thanks for your amazing ear and all your guidance through the "production maze". Doug Fletcher - The Journal of Nursing Jocularity . . . Doug! John Wise- The John-Wise Cartoon Collection. Zany over-the-edge cartoons. 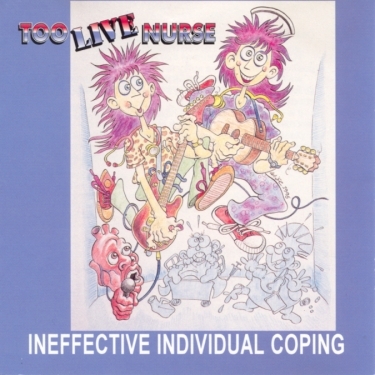 Album cover cartoon for "Ineffective Individual Coping". Larry Hadfield: Industrial designer and photographer. Design and creation of "Corey." Kent Patashnick and family: expert legal assistance from Patashnick Law Offices.